Thank you for considering MDFMR’s Geriatric Medicine Fellowship! The Geriatric Medicine Fellowship at Maine-Dartmouth Family Medicine Residency is committed to training physicians for excellence in geriatric care. Our program is designed with the learner in mind and we are dedicated to helping you meet your professional goals, whether you aspire to be a medical director in long term care, a leader of systems of geriatric health care, an expert in geriatric quality improvement, or a physician providing high quality geriatric patient care. Flexibility, a focus on systems of geriatric health care, diversity of clinical experiences, and faculty with the passion and expertise to care for our aging population are just some of the features of our geriatric medicine fellowship. The flexibility of our program sets us apart from other geriatric medicine fellowships. We recognize that fellows enter our program with different professional goals; in order to optimize the fellowship experience, we want to know about your career interests so we can ensure your training provides the utmost value. If you are uncertain about your specific career path, we will provide a training experience that is versatile and allows you to explore the breadth of clinical, administrative, and leadership possibilities that a career in geriatric medicine offers. Our fellowship is uniquely positioned to introduce fellows to best practice for integrating geriatric care into primary care. Maine has one of the largest populations of seniors in the country, and our regional hospital system has committed resources to broaden the integration of geriatric care and primary care. Our fellows have many opportunities to participate in this important systems-based and community-focused work. Our curriculum offers training in a number of key specialty areas – including geriatric psychiatry, hospice and palliative medicine, physical medicine and rehabilitation, and neurology. 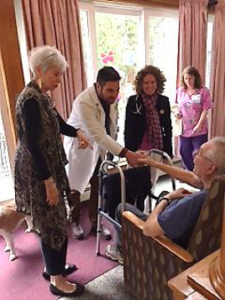 Fellows are trained in both inpatient and outpatient consultative care, participate in multi-disciplinary geriatric assessment, and deliver home-based and continuity care to patients in long term care and ambulatory settings. 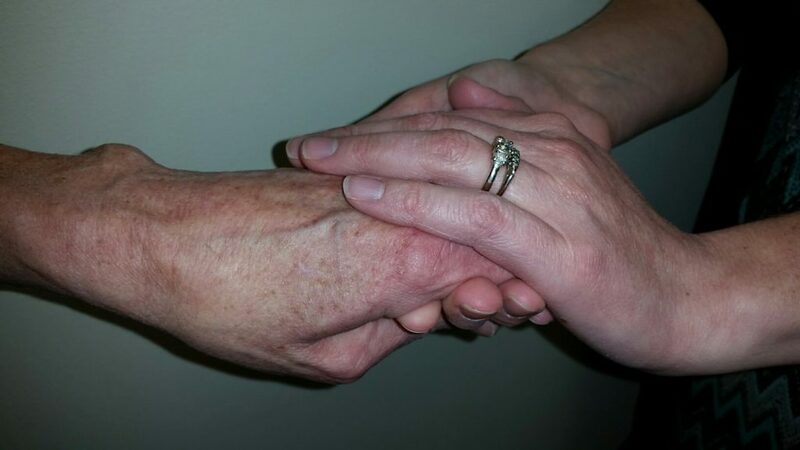 We believe this array of clinical experiences prepares our learners for excellence in geriatric care. We have a highly skilled and engaged faculty who are dedicated to caring for older adults and integrating efficient, effective, and high quality geriatric care into primary care to meet the needs of individuals in our community. 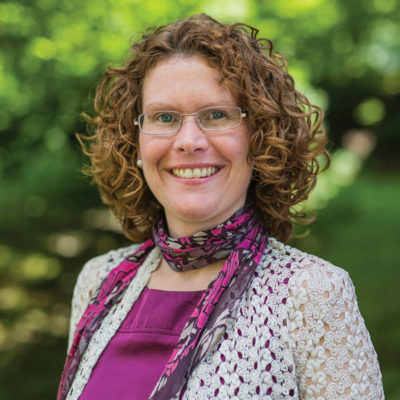 Additionally, our faculty is committed to advancing research and community initiatives and collaborating with community partners to create systems of care that address the diverse needs of individuals living with complex, chronic illness. Outside of work, our faculty enjoy organic farming, skiing, hiking and other outdoor activities, teaching cooking classes, and sharing time with family. Finally, Maine is an amazing place to live and work. The Kennebec Valley is nestled among the peaceful lakes and streams of central Maine and offers numerous opportunities for outdoor recreation. A diverse and often quirky collection of cultural opportunities can be found in the small towns of central Maine, including a classic art house independent cinema, museums and sidewalk art shows, professional theatre productions, and an eclectic mix of locally-owned restaurants. Despite its prominence as the state capital, Augusta has a small town look and feel. Our central location in the state makes it easy to spend a day hiking in stunning Acadia National Park, enjoying the coastal breezes of Camden, or visiting Portland or Boston for a fix of city life. We invite you to learn more about MDFMR’s Geriatric Medicine Fellowship. Please feel free to contact us with questions or to arrange a visit.